Scan QrCode to save GC Car Rentals in Limassol contact. 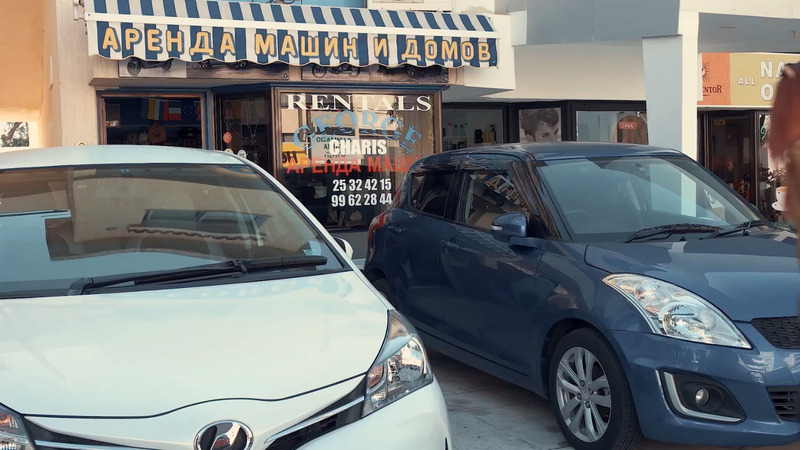 Scan QrCode to send email to GC Car Rentals in Limassol. Scan QrCode to call GC Car Rentals in Limassol. 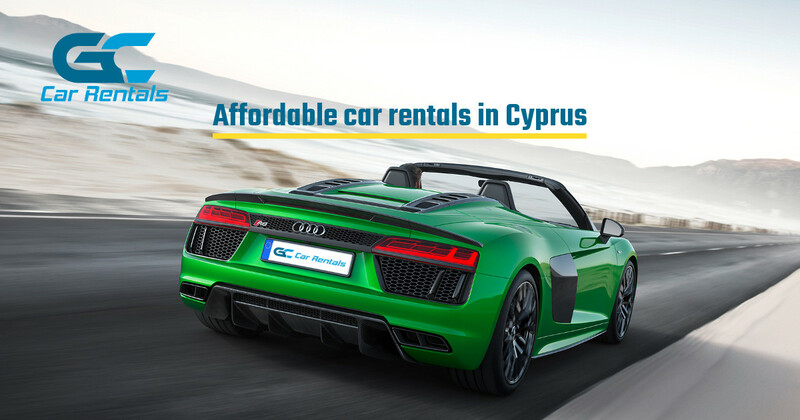 Scan QrCode to get GC Car Rentals in Limassol location.